SMART BIO FUEL DERIVED FROM SUNFLOWER HUSKS, FUEL OF THE FUTURE ! Sustainability means continual producing of benefits for the current and for the future generations, without leaving any adverse effects or waste behind. Considering the fact that we care about our future, we take care for the environment and it’s sustainability in the same time. In the present case, in our domain, the waste husk obtained in the process of production and processing of sunflower seeds, is not threw out as a garbage, but we try to bring out the best of it and involve in further production process, that as a final product creates ecopellets. Thus, excess waste from the sunflower husk is being processed in ecopellets that are highly demanded in the European countries. In this way, the waste problem is resolved, which is monitored by a program for managing waste . The history of the production of sunflower husks ecopellets starts from 2011. The energy value derived from the sunflower husk is very very high. Scientific researches made recently, shows that this energy can be even higher, if husk remains are grouped between, or more precisely, compressed with a high density i.e. without any moisture in their composition. This undoubtfully means that composition of sunflower husk in a pallet could be the bio fuel of the future. 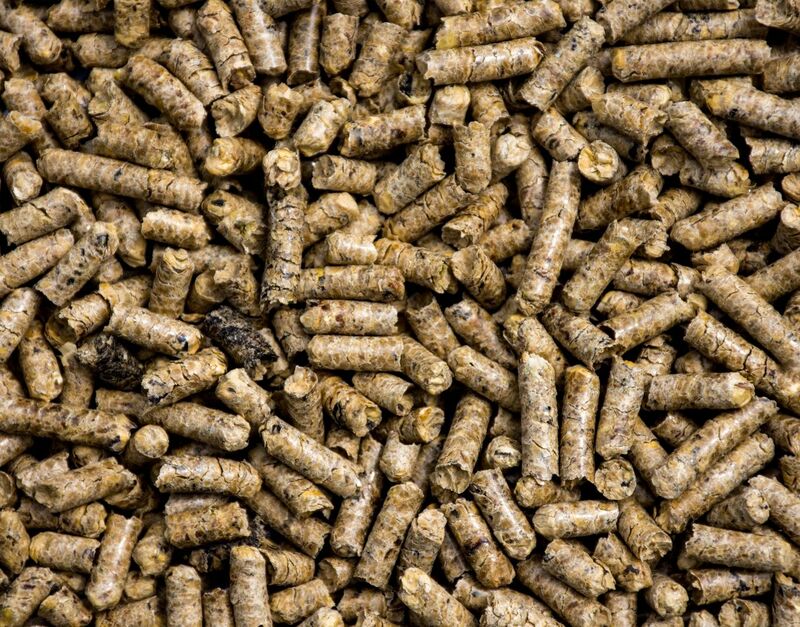 Just for a brief parallel, burning two kilograms of such sunflower husk pellets is like burning a liter of liquid fuel. The cost is relatively low, compared to coal, fuel oil, and gas.